The long weekend is peak powder time with huge overnight snowfalls the norm. Last seasons trip saw over a metre fall within 24 hours! Our hotel for the trip is right on the slopes, only 1min walk/ski from the ski lifts and features a 100% natural hot spring. This long weekend trip also features free lessons for beginner skiiers & snowboarders from qualified, english speaking instructors and two fun parties/music events on both nights, with DJs, giveaways and more. 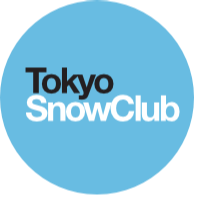 Powder, onsens, snow monkeys and partying at Japans biggest resort - cant wait!